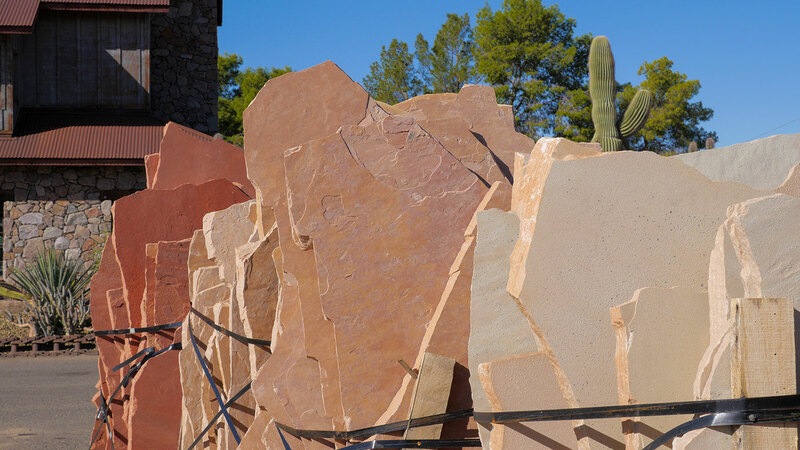 Flagstone comes in a range of colors including Sedona red, buff, and many more. 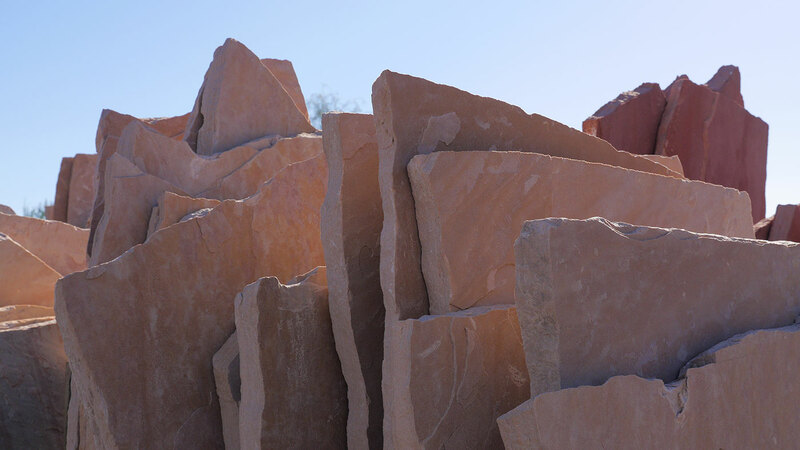 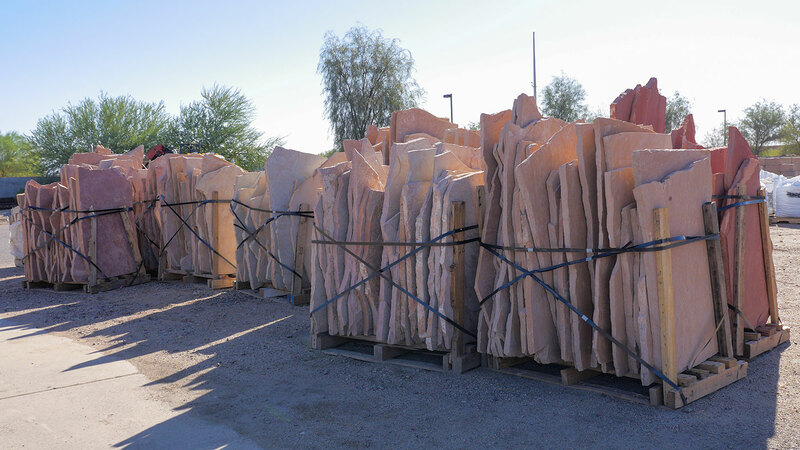 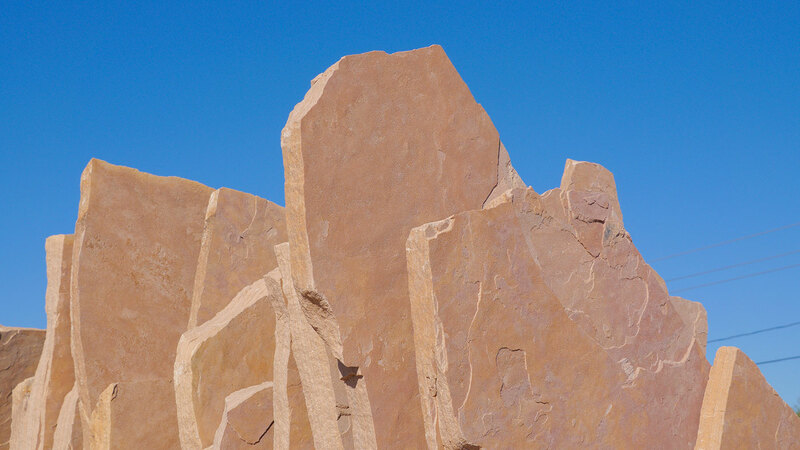 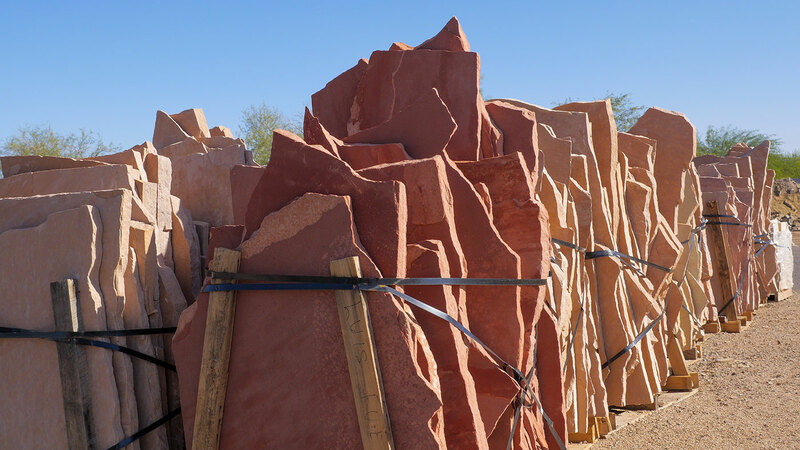 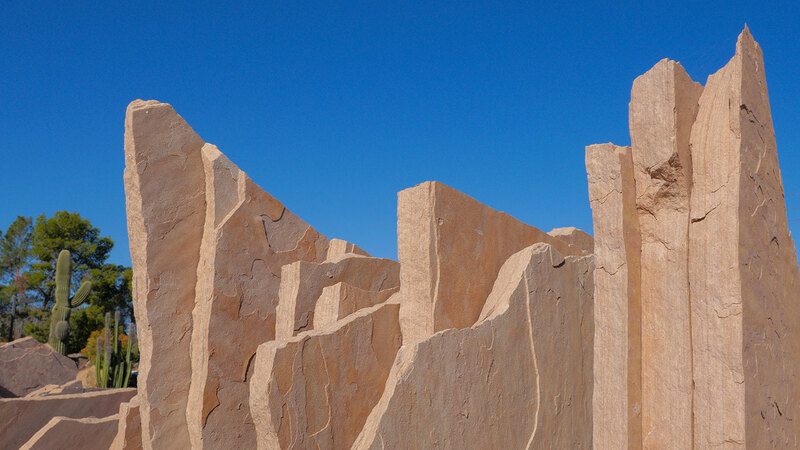 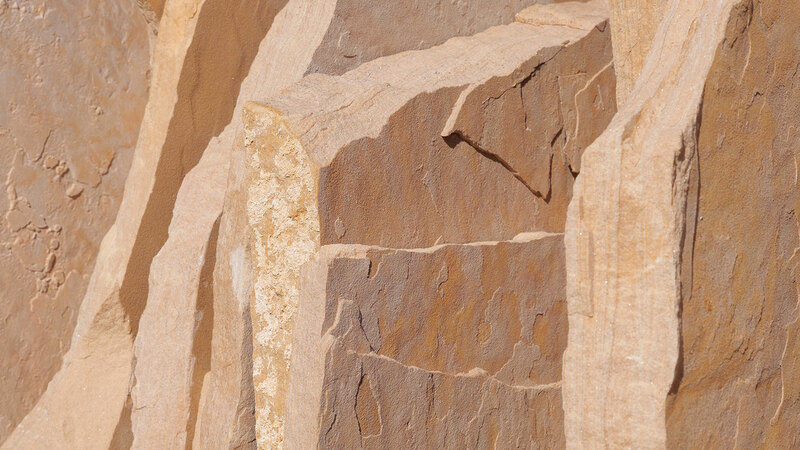 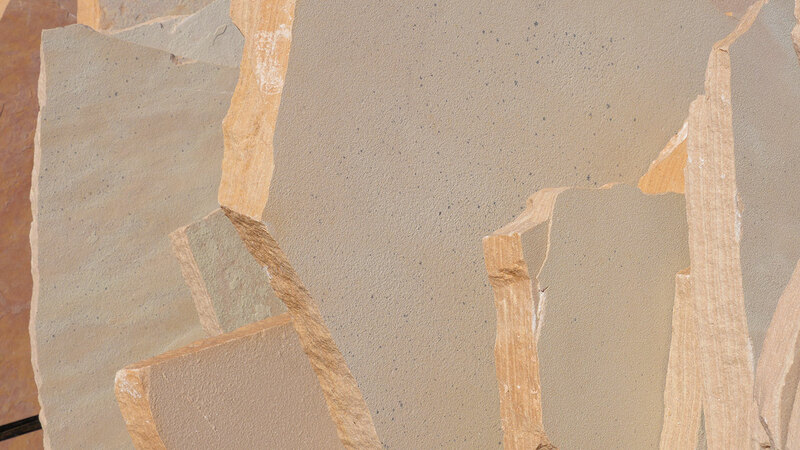 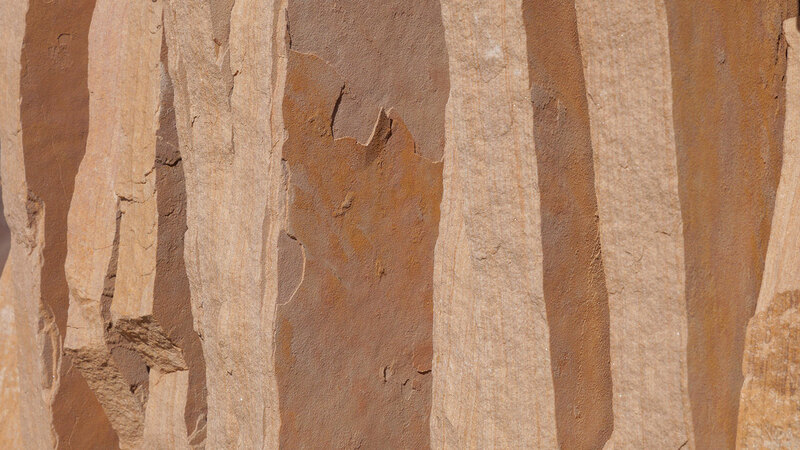 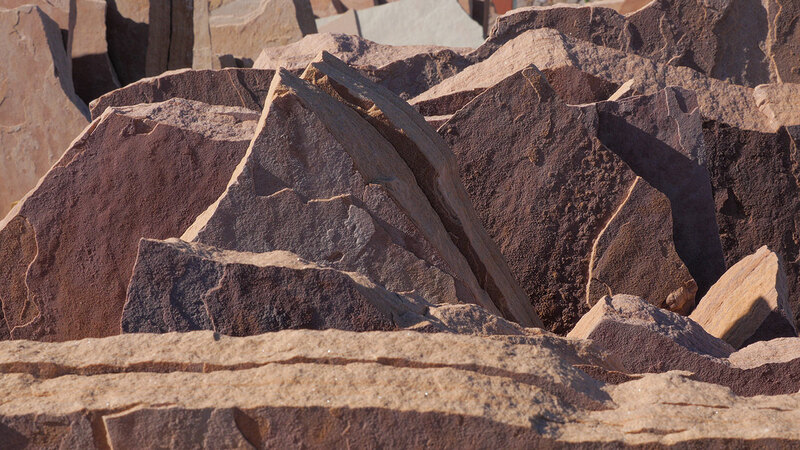 This beautiful sandstone comes naturally from Ashfork, Arizona. 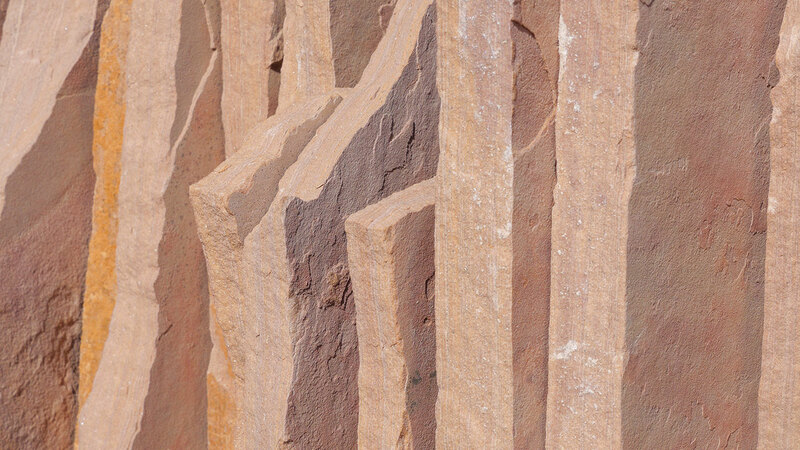 The MDI Rock crew can chisel it apart and create smooth strips both big and small. 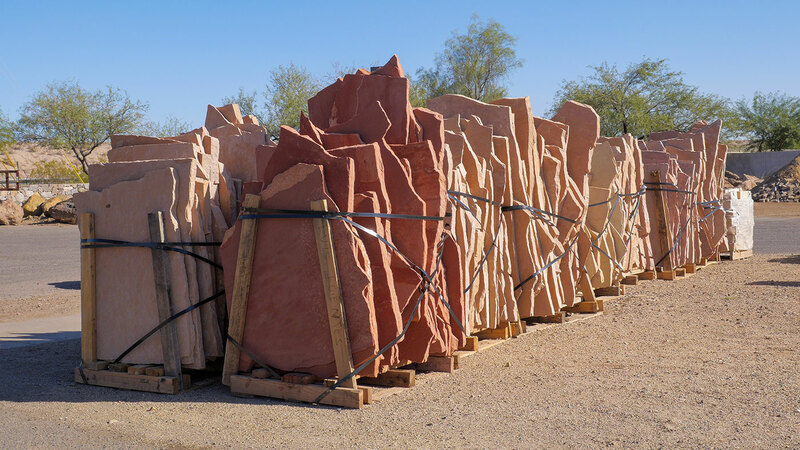 Regular select is the most popular type and is often used for flooring; although, MDI Rock also carries smaller pieces for those wishing to pursue other projects. 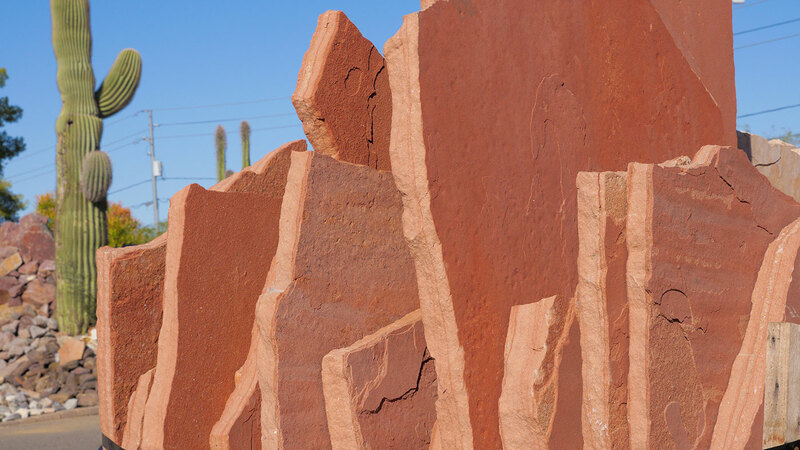 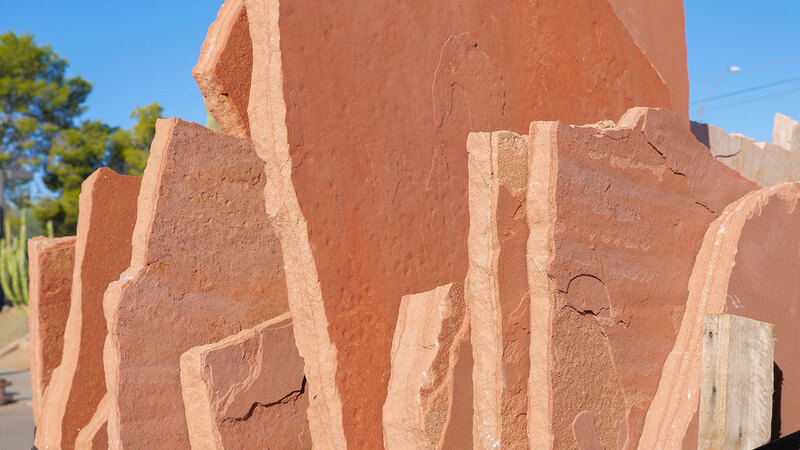 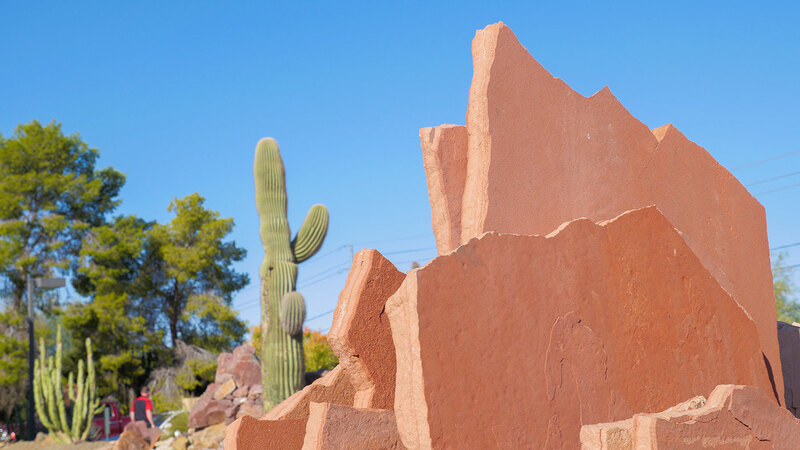 It is rare, but this type of rock has been known to contain prehistoric fossils that reveal Arizona's rich history.